Energizer Mobile has tweeted that the 26 new phones will be showcased at the company’s booth between February 25 and February 28 at MWC 2019 in Barcelona. 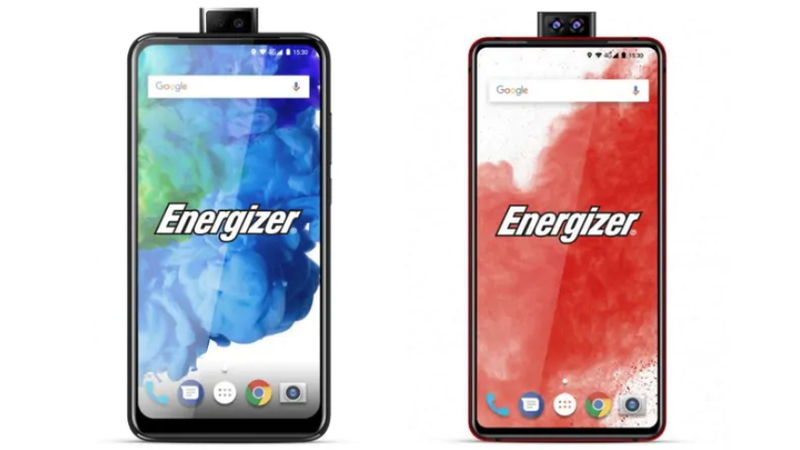 Energizer Mobile has revealed to GSMArena that the upcoming smartphones will come with features such as dual selfie cameras in a pop-up module, ‘professional scanning’, foldable design and a huge 18,000mAh battery. 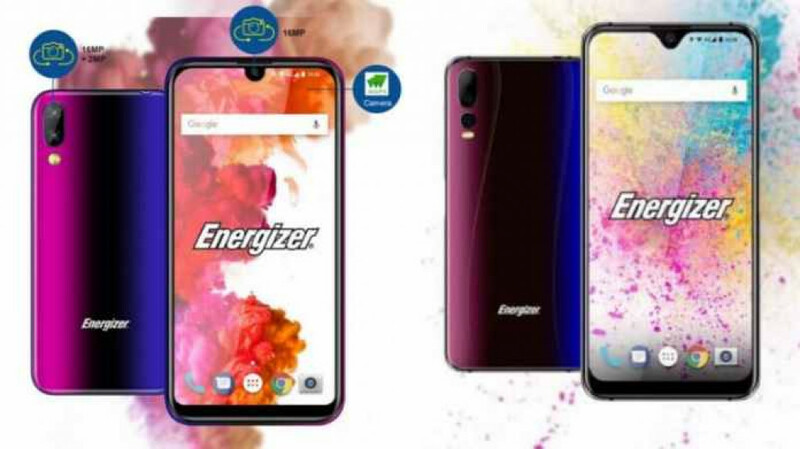 The upcoming Energizer-branded phones will fall in four series that includes the ‘Hardcase’ lineup for rugged smartphones and feature phones and ‘Energy’ series of low-end devices. 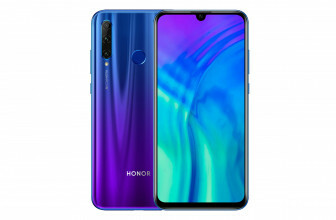 Additionally, the ‘Power Max’ lineup of smartphones feature large batteries, while the new ‘Ultimate’ series will comprise of six high-end smartphones with innovative features and attractive design elements. Energizer Mobile’s 18,000mAh battery smartphone will fall under the Power Max lineup that already offers a phone with a huge 16, 000mAh battery in the form of the Power Max P16K Pro. 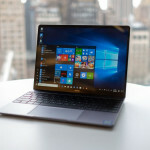 However, the company is yet to reveal any details about the hardware specifications or design of its foldable smartphone that will also be launched later this month. 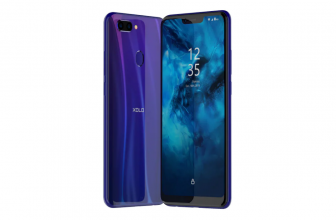 The company has already given a sneak peek of the upcoming premium smartphones in the ‘Ultimate’ series that will officially be launched at MWC 2019. 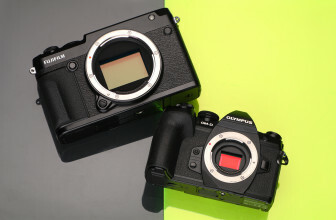 The ‘Ultimate’ series will include the Energizer Ultimate U620S Pop and the Energizer Ultimate U630S Pop, both of which feature dual pop-up selfie cameras. The Energizer Ultimate U620S Pop features a dual 16-megapixel and 2-megapixel front camera pop-up module and triple cameras on the back (16-megapixel + 5-megapixel + 2-megapixel). The smartphone is powered by the MediaTek Helio P70 SoC paired with 6GB of RAM and 128GB of internal storage. The Energizer Ultimate U620S Pop features a 6.2-inch display that draws power from a 3,200mAh battery.